BRITAIN’s obsession with ‘vaping’ has led to a firm this week opening the UK’s first ever e-cigarette liquid production factory. E-cigarette company Totally Wicked has opened a factory in Blackburn, Lancashire, to produce over 10million bottles of e-liquid every year to feed the nation’s habit. While the UK rise in vaping has also led to an increase in the number of new independent tobacconists, with 334 opening last year. Yet last month a health conference in Rome announced test results that vaping triggers similar levels of heart disease damage to arteris as smoking tobacco. 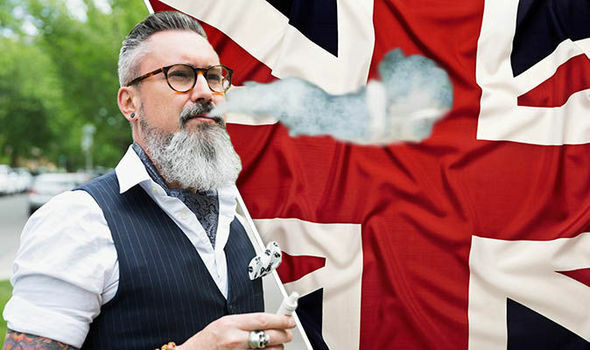 Today Stuart Mercer, operations director of e-liquid makers Totally Wicked, hailed the new factory as a sign of Britain’s growing love for vaping. Mr Mercer said: “We needed this building to help us meet the growing demand for our products both in the UK and for export markets. “It is a cutting edge facility for e-liquid production. Cllr Phil Riley, executive member for regeneration for Blackburn with Darwen Council, said: “I am delighted that this business has expanded. Only last month it was revealed vaping could be as bad for your heart as smoking traditional cigarettes – as tests found e-cigarettes can cause ‘arterial stiffness’..
A professor told the world’s largest gathering of heart experts in Rome the devices are “far more dangerous than people realise”. Top expert Prof Robert West, of University College London, said: “It would certainly be fair to say the study shows electronic cigarettes are not without any risk. While Prof Peter Weissberg, medical director at the British Heart Foundation, said: “The study shows electronic cigarettes cannot be assumed to be risk free. But after the Rome revelations, Totally Wicked dismissed their claims saying it contradicted advice from Public Health England, which said last year vaping is “95 per cent less harmful than smoking”. A spokesman said: “Vaping is not as dangerous as smoking. “We know from independent studies undertaken by Public Health England and the Royal College of Physicians that vaping is at least 95 per cent less harmful than smoking. The use of electronic cigarettes has been linked to successful attempts to quit smoking. The finding, published in The BMJ today, goes against concerns e-cigarettes undermine motivation and quit attempts. 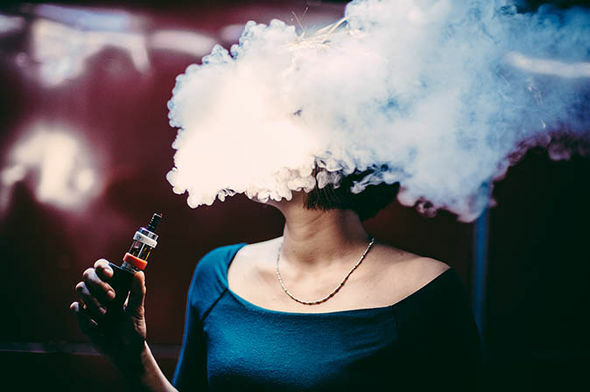 The observational study estimates the use of e-cigarettes last year may have resulted in an additional 18,000 long-term ex-smokers in England. “Although these numbers are relatively small, they are clinically significant because of the huge health gains from stopping smoking,” the authors said. They say a 40-year-old smoker who quits can expect to gain nine life years, compared with continuing smokers. Nevertheless, as with any observational study, firm conclusions about cause and effect could not be drawn, they said. The researchers from University College London assessed data from the Smoking Toolkit Study which involves household surveys of individuals aged 16 and older in England. They found a positive association between changes in the prevalence of e-cigarette use in England and the success rates of quit attempts. 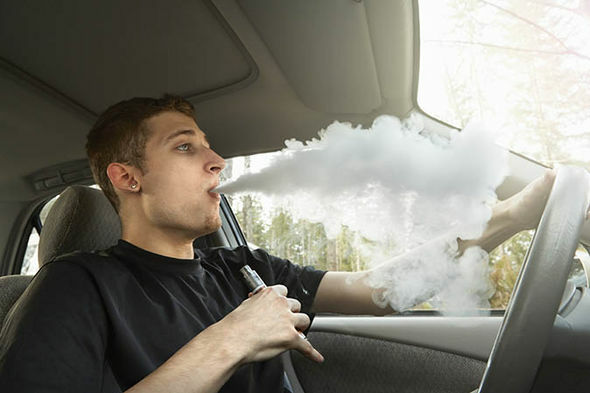 However, e-cigarettes in quit attempts was negatively associated with the use of nicotine replacement therapy on prescription. The authors suggest that patients using e-cigarettes may have tried nicotine replacement therapy already but that more research would be needed to confirm this. Anti-smoking lobby Ash Ireland welcomed the study on e-cigarettes that provided additional information on the “possible use and potential” of the devices. 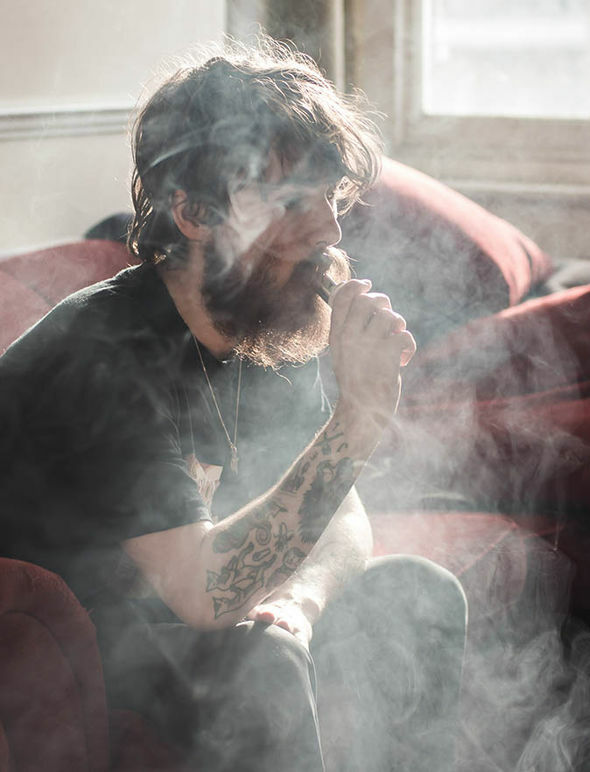 However, chairman of Ash Ireland Patrick Doorley said as e-cigarettes were still new to the market it was not possible to decide on the ‘risk versus benefit’ that might apply in the medium- to longer term. Ash Ireland is keeping the e-cigarette market and related studies under continuing review. Dr Doorley said e-cigarettes were commonly regarded as being safer than smoking tobacco products but there were some concerns regarding their safety, not least the unknown long-term health effects of using the product. “Ash Ireland urges caution when using e-cigarettes until more information becomes available and there is more stringent regulation,” he said. Ash Ireland advises those who choose to use e-cigarettes do so solely with the intention of quitting smoking completely as the single best thing smokers can do to improve their health is to give up smoking entirely.